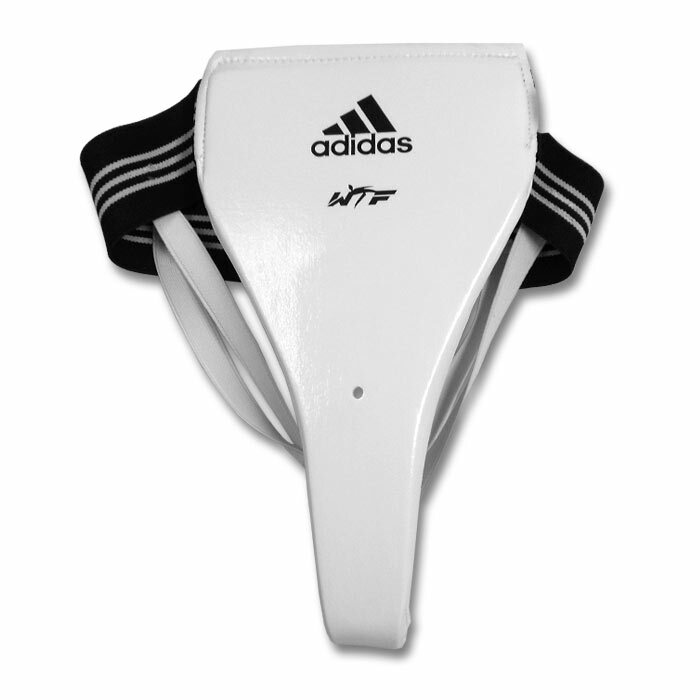 Keep low blows at bay with the Adidas Female Groin Protector! Stay comfortable and protected while still retaining your full range of motion during all of your sparring sessions. With nearly .75" thick foam padding and extra durable heavy-stitched elastic straps, our Adidas groin protector is guaranteed to minimize the all-too-familiar discomfort that results from the inevitable low blow. For many female students, martial arts is a contact sport. Make sure you take every step necessary to ensure your safety on the mat. Pick up an Adidas Female Groin Protector today! Thick Foam Padding - Provides the protection you need to stay safe! Double-Stitched Elastic - Perfect for heavy training! Four Sizes Available - A great fit for every martial artist.